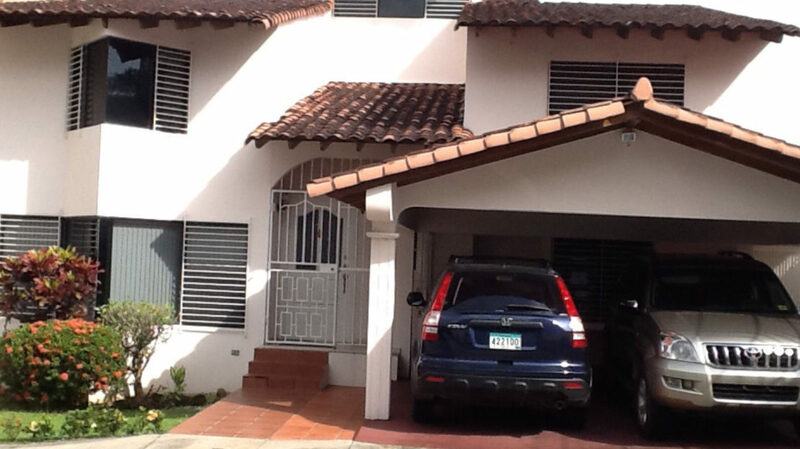 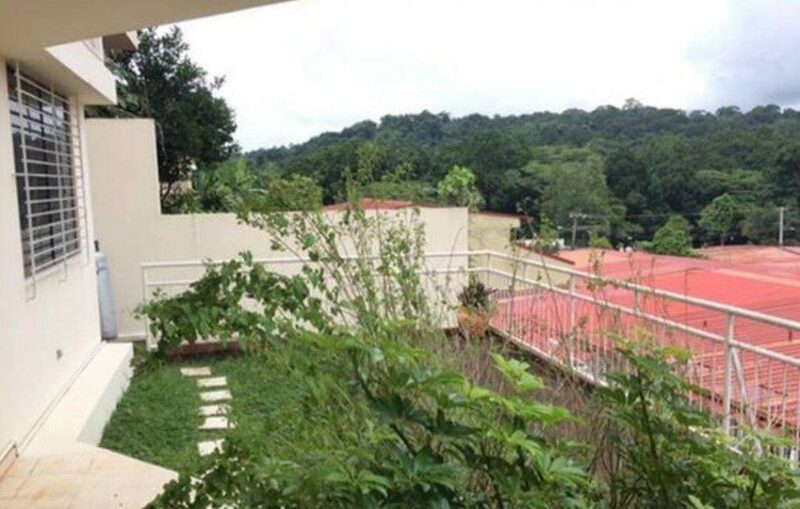 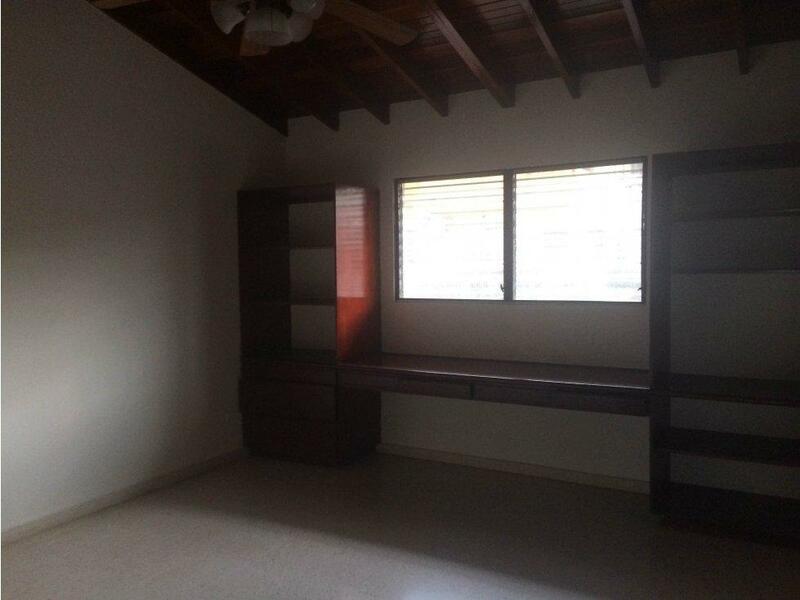 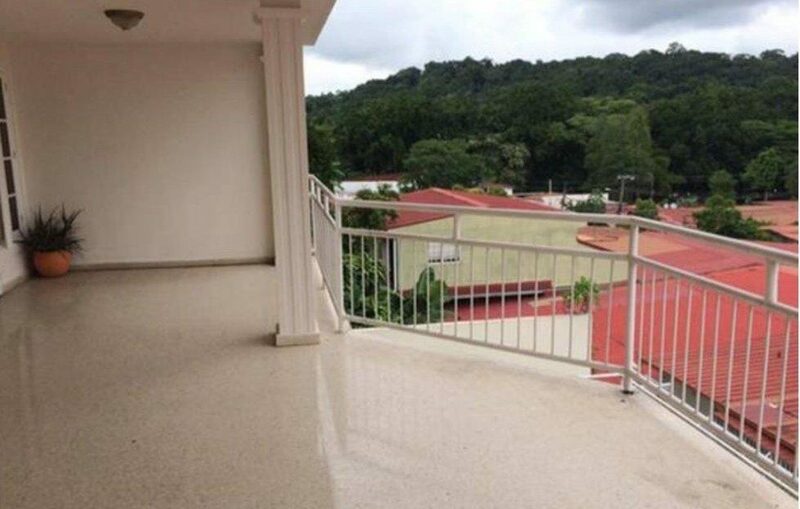 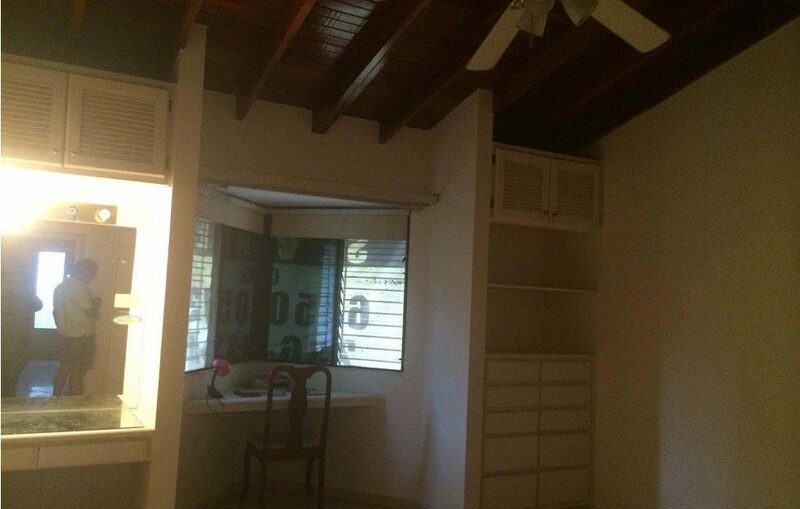 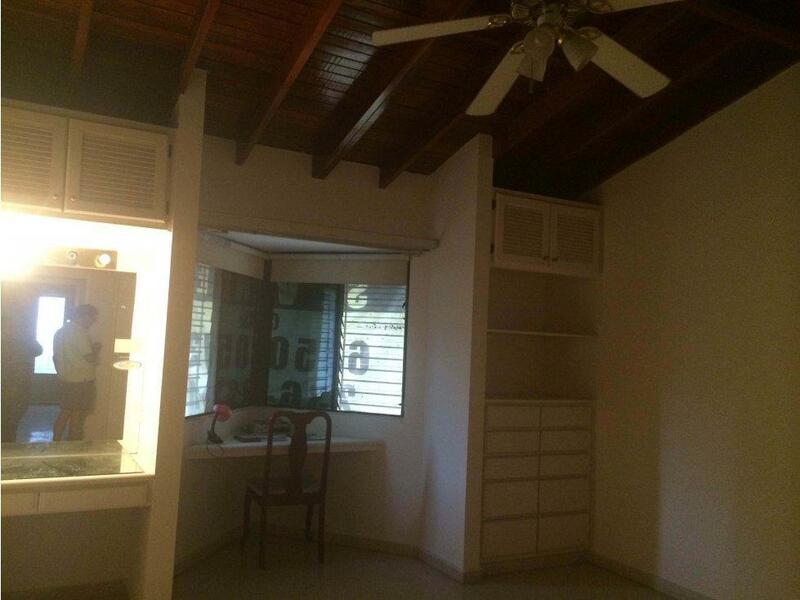 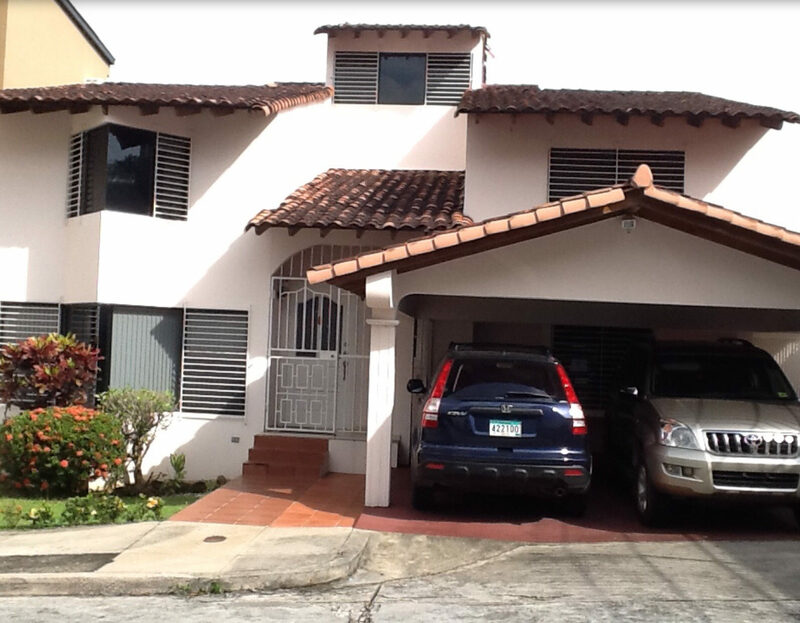 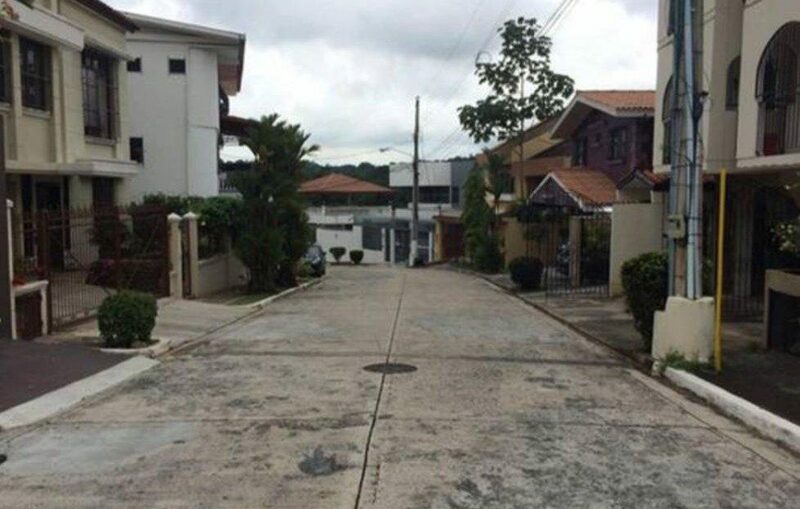 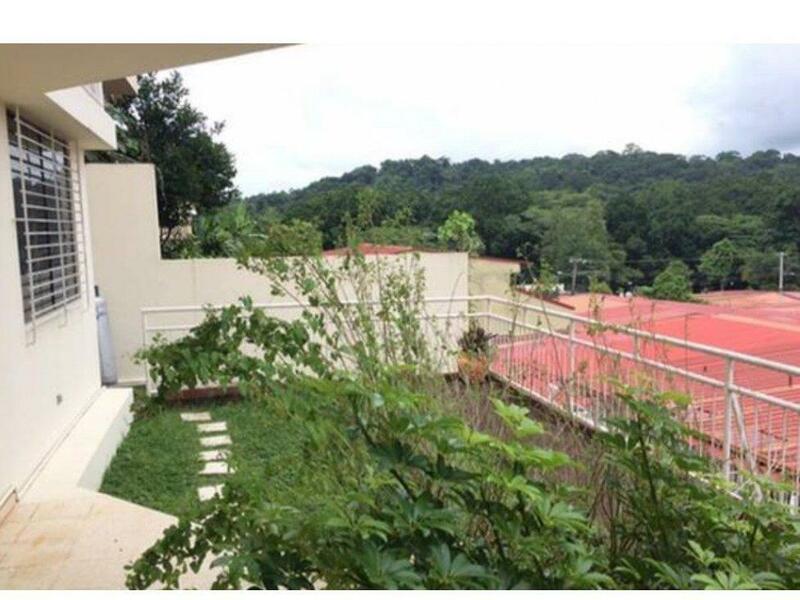 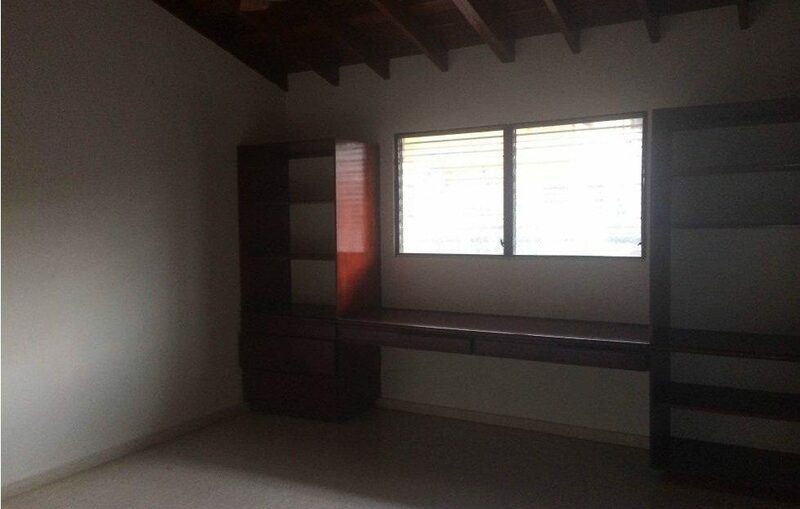 Beautiful and spacious house located in Villa de las Fuentes 2. 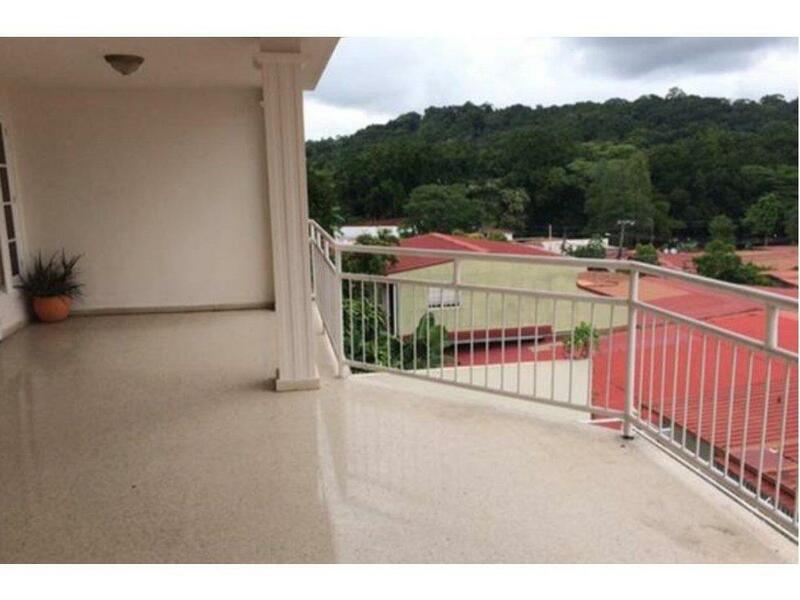 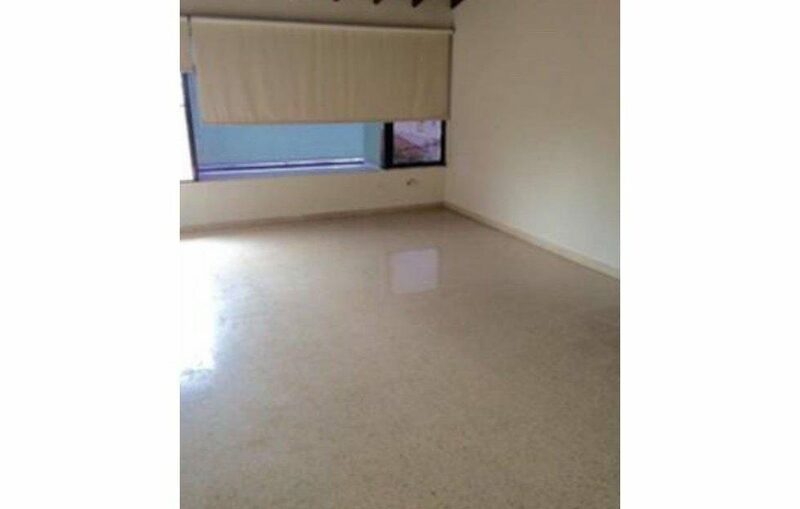 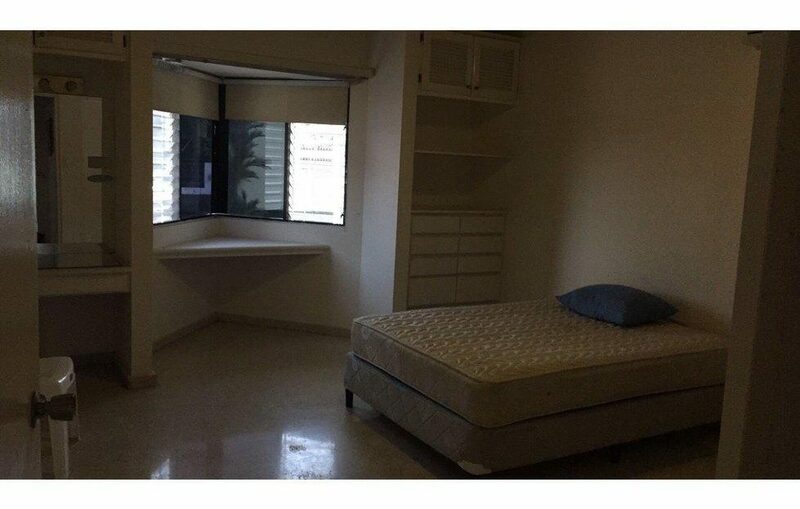 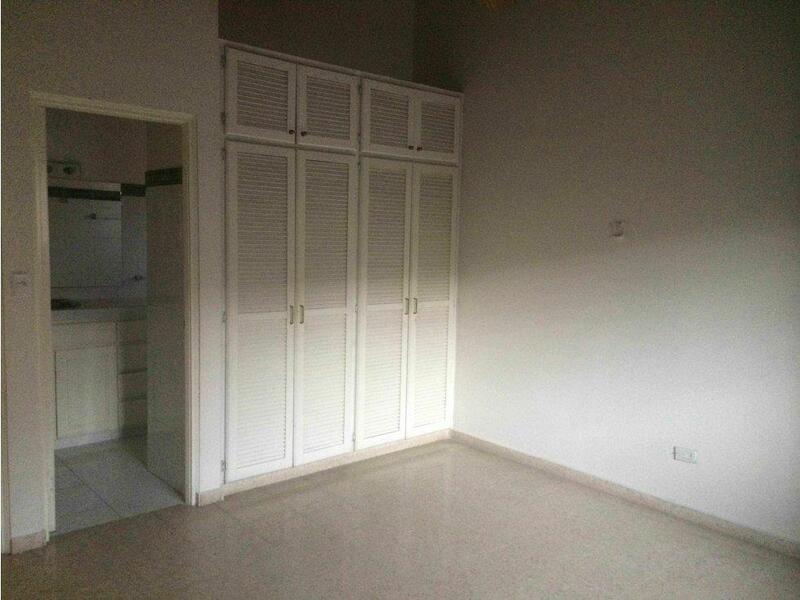 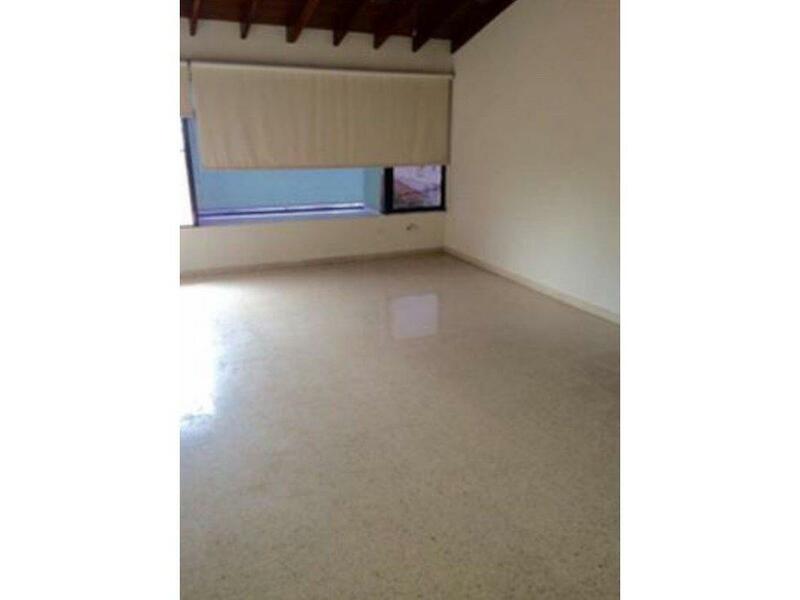 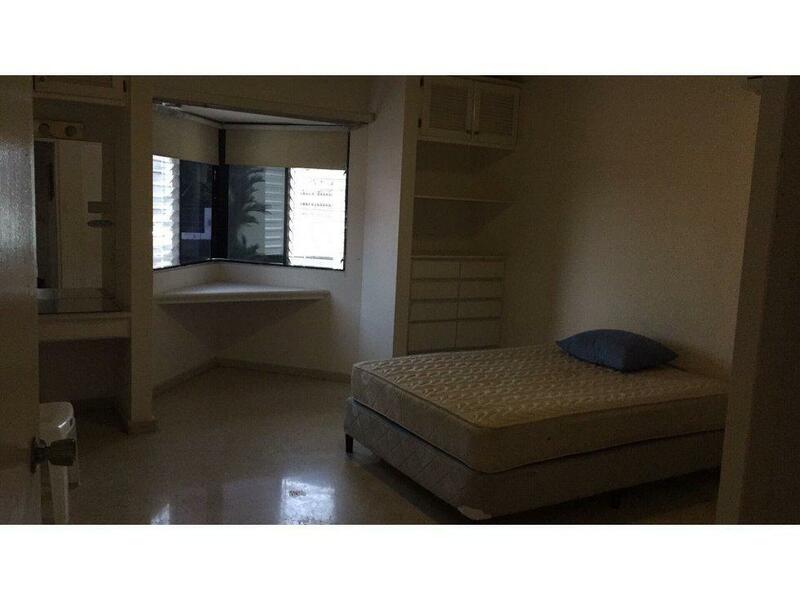 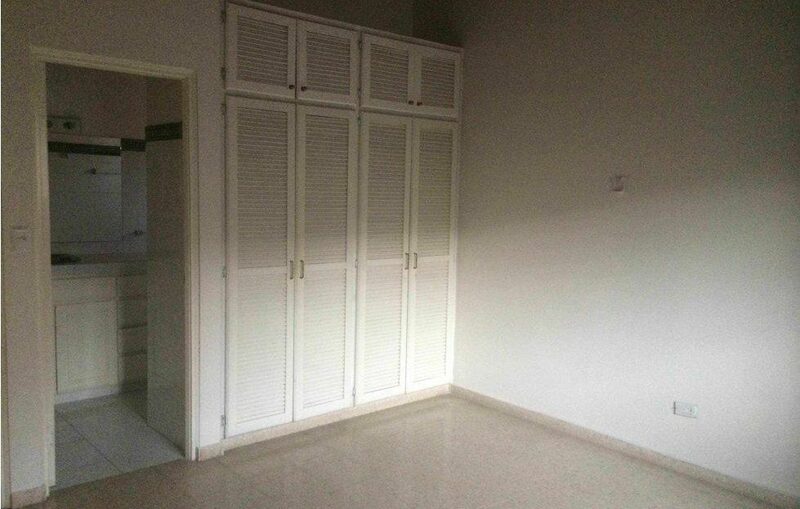 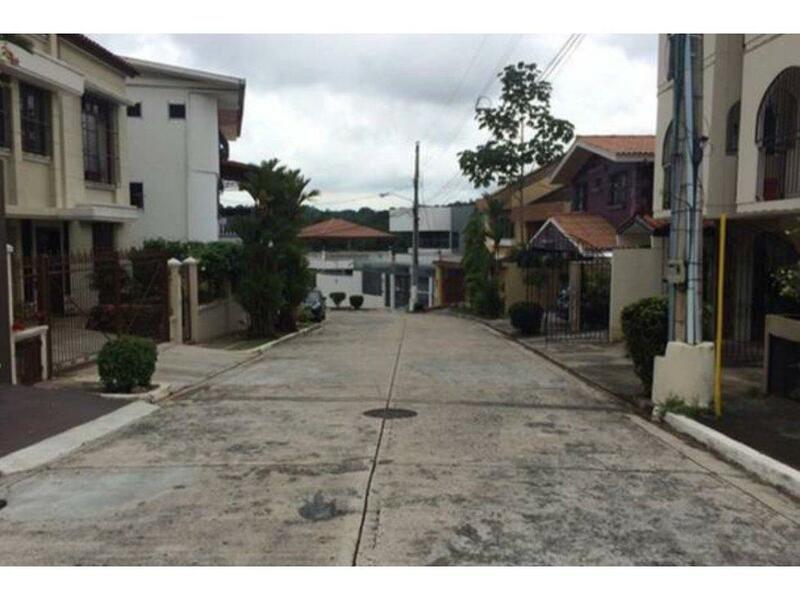 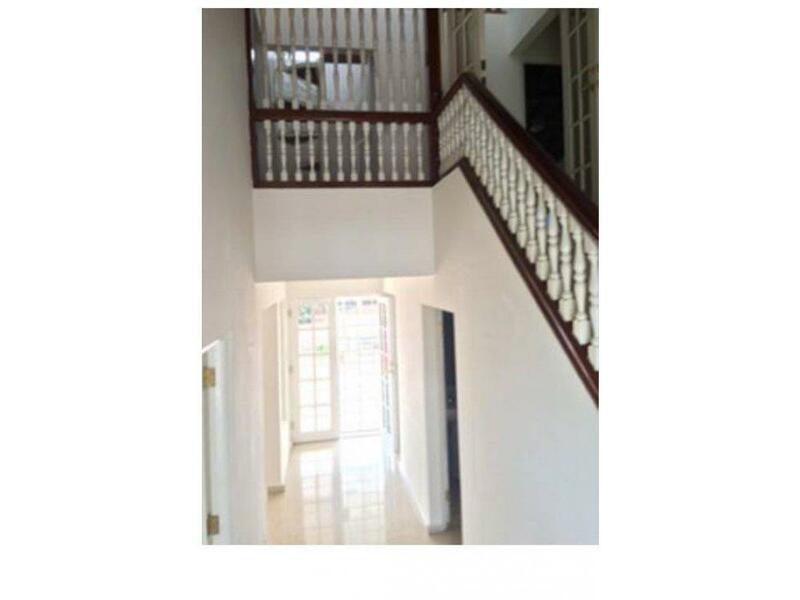 Perfect place near supermarkets, banks and the entrance of the Corridor. 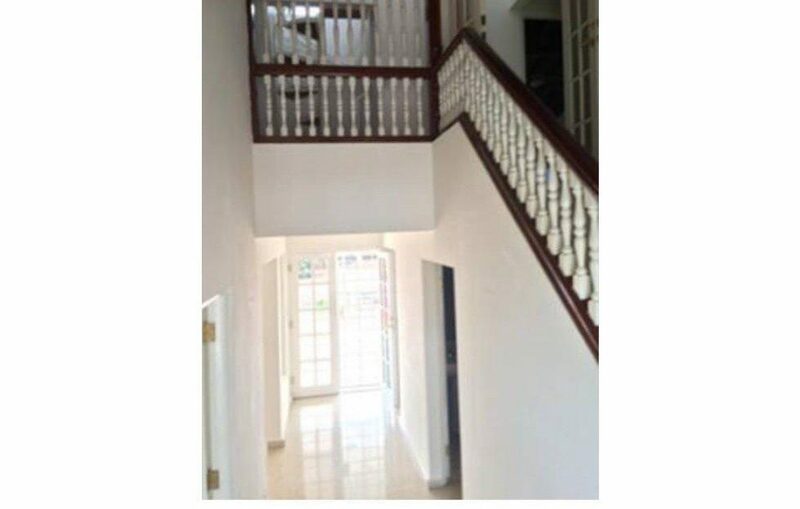 What are you waiting for to see it and fall in love?